Nächstes Wochenende ist es soweit: In Düsseldorf steigt das Warhammer Fest Europe. Warhammer Fest has rapidly become Games Workshop’s biggest event of the year, and for 2018, this gathering of like-minded fans is crossing the channel and on August 18th and 19th it’s coming to mainland Europe too! You can find links to buy your tickets at the bottom of the page. 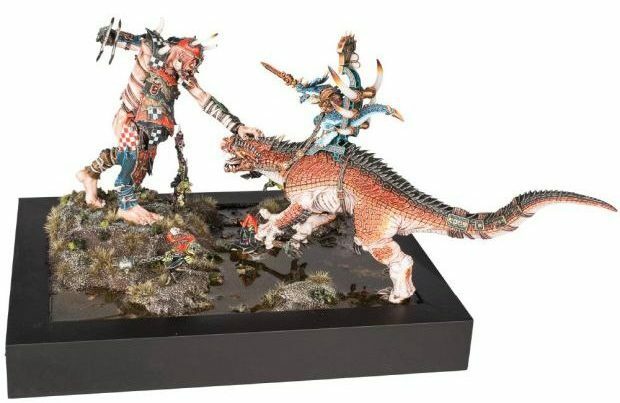 What can I see and do at Warhammer Fest Europe? 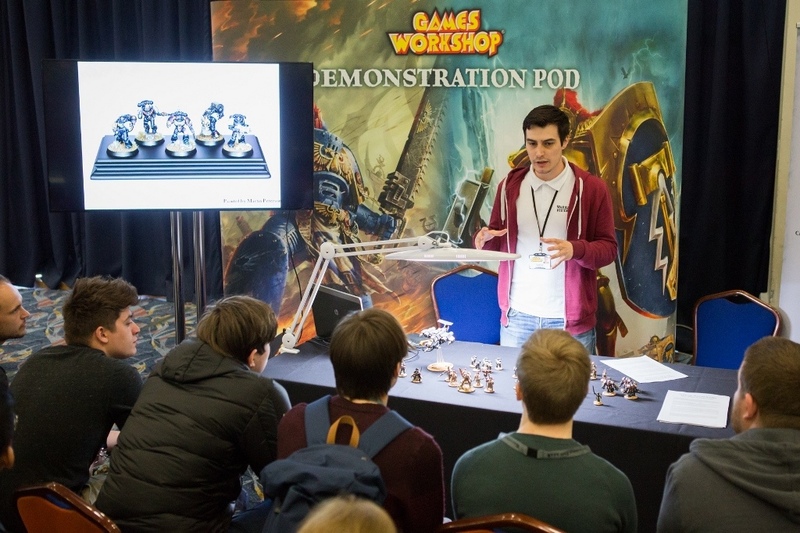 Get gaming in demo games, participation gaming, bring and battle open gaming, and the Warhammer Fest Europe Tournaments. See what happened at 2018’s Warhammer Fest UK in the live blog created by the Warhammer Community team during the weekend! 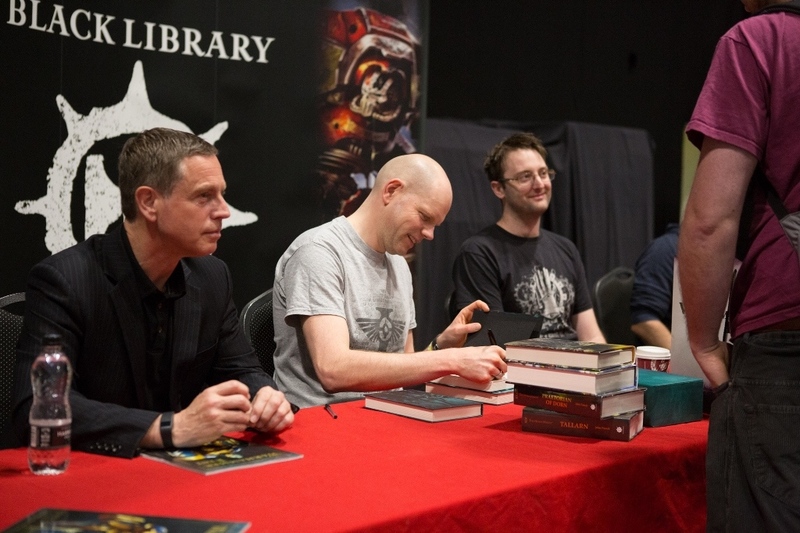 When and Where is Warhammer Fest Europe? New for 2018 the first Warhammer Fest Europe event is taking place on 18th & 19th August. The event is 10.00am to 6.00pm on Saturday 18th, and 10.00am to 4.00pm on Sunday 19th, but gaming events may continue later on Saturday. 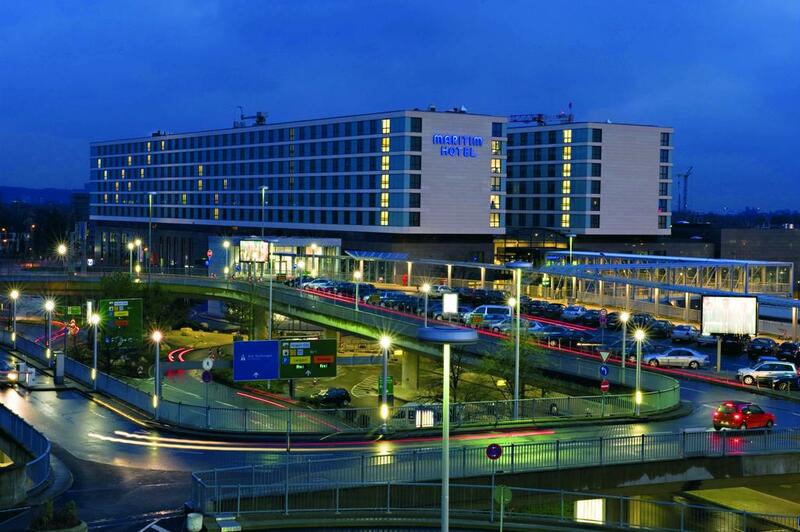 Held at Maritim Hotel Düsseldorf it’s a welcoming place to spend a day or even longer if you choose to book a room and take advantage of all the facilities. Tickets are available for separate days, or the full weekend, our Tournament tickets are also available now! 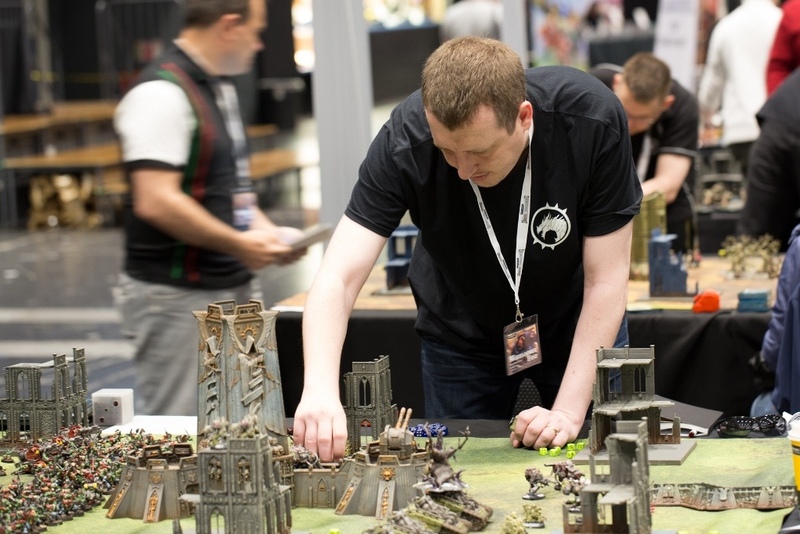 – These combine the excitement of a full weekend gaming event, with access to Warhammer Fest Europe as well. Golden Demon is Games Workshop’s world famous painting competition, where painters enter lovingly prepared models in the hope of winning their category and taking home one of the coveted Golden Demon statuettes. 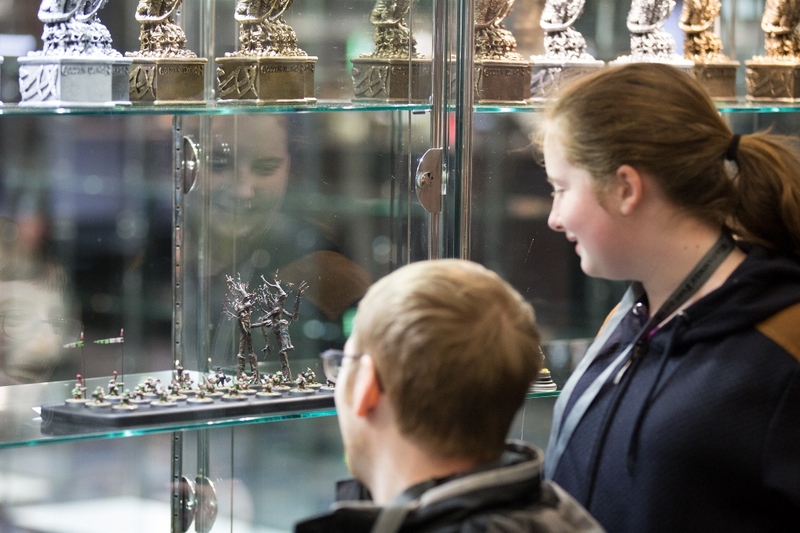 At Warhammer Fest Europe, you have the chance to win one yourself, or simply admire the cabinets of miniatures. Golden Demon judging, awards and miniatures collection are taking place on Sunday. However, they will be accepting and displaying entries on both Saturday and Sunday, so if you like, you can get your entry in early, before the main action on Sunday.